Business in Asia is currently experiencing a major boom and for so many enterprising entrepreneurs everywhere, there’s definitely no better time to be alive. Where the Asian continent was once underestimated by developed western nations in the realm of international commerce, now they are sitting up and taking notice because so many territories from the eastern hemisphere are making themselves known with a big bang. Indeed, it’s no surprise that a lot of Asian countries are enjoying the attention from those who now want to make positive trade relations with them. And if you’re an entrepreneur living and working in Asia, this information is definitely a good sign for you. This development spells good news for a lot of Asian territories who are gradually gaining traction by taking great strides in boosting their economies by means of attracting foreign investors. Apart from this, such countries are also making sure to focus on improving local businesses so that they’ll be well-equipped to face international competitors. 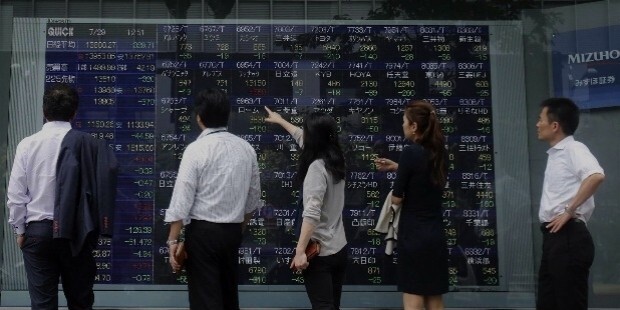 Overall, the forecast is looking really great for many Asian regions who are well on their way to becoming major influences in global finance. That being said, take note of the following countries featured below as they are viewed by financial and business experts as ones to watch in terms of emerging markets in Asia. Gone are the tragic days when the Southeast Asian nation of the Philippines was considered as an afterthought on the business scene due to its poor economy. Today, this intrepid republic has undergone a metamorphosis and blossomed to become a serious contender in Asian commerce as a whole. The positive turnaround and transformation of the Philippines can be attributed to the fact that the country boasts a workforce largely comprised of a new generation of young and talented individuals with a strong grasp of the English language. This is an attractive incentive for foreign companies seeking to outsource jobs that require people who are fluent with speaking and writing in English. 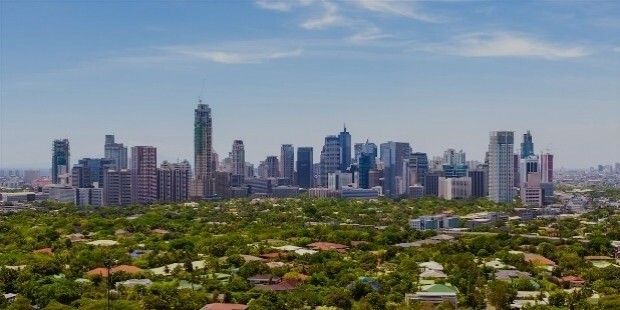 Aside from this, the Philippines also finds its strength in other key aspects that includes massive remittance rates from overseas Filipino workers, contained inflation and interest rates, minimal household debts, and a growing services sector that includes a heavy promotion on the country’s popular tourism industry. Pretty impressive for a country that was once seen as a lost cause, and now nobody can accuse the Philippines of being lackadaisical with their economy. Who knew that a tiny and sovereign city-state in the heart of Southeast Asia could come out as a highly coveted hotspot for commerce and business on an international level? Singapore can rightfully roar its entrepreneurial achievements with pride given that the etymology of the country’s name is based on the Sanskrit word for “lion”. 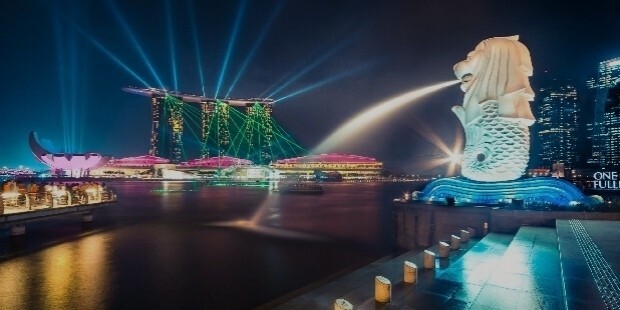 The Lion City can very well be handed the title of “King of the Business Jungle” considering Singapore is rated highly across the board by business and financial experts evaluating a country’s economical strength and stability from short and long-term perspectives. Singapore boasts a thriving real estate industry where many successful ultra-high net worth individuals from Asia and beyond are snapping up expensive and valuable properties, as well as showcasing vastly improved infrastructures that could rival any other city in Europe or North America. In addition, Singapore has a firm grasp on proper fiscal management which ultimately results in a relatively stable macroeconomic environment. Singapore is living proof that size really doesn’t matter in terms of economic strength, and other nations would do well to follow the Lion City’s commendable example. 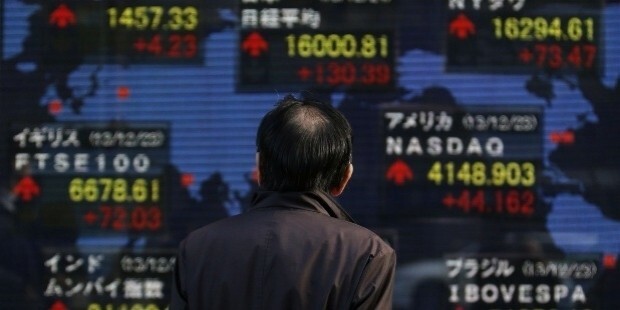 Although this nation has suffered quite a lot of losses throughout the years, Japan is still a powerful force to be reckoned with and should not be underestimated as an emerging market. Though the country’s public debt and budget deficit is high, Japan has experienced significant improvement over the years thanks to a host of desirable elements. Chief among the nation’s strengths is their committment to business sophistication, which is achieved primarily through their consistent pursuit of cutting-edge technology. Indeed, many of the world’s brightest technological talents are born and raised within Japanese borders. 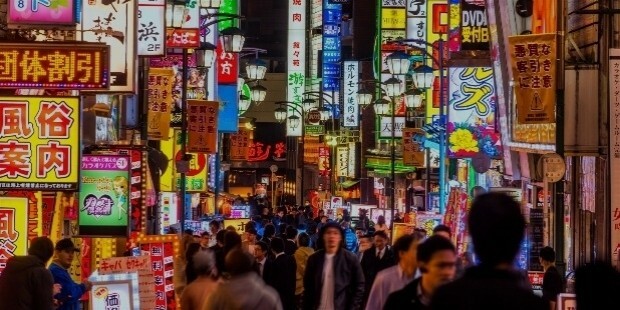 Because of this, Japanese industries are able to innovate in so many lucrative fields ranging from consumer electronics and automotive manufacturing to avant-garde fashion design and advanced food production. Japan also places emphasis on high productivity rates at work, which accounts for the country being recognized as one of the top hardworking nations in the world and yielding quality results in the process. Despite their flaws, Japan managed to overcome their shortcomings and emerged to become a respectable winner. 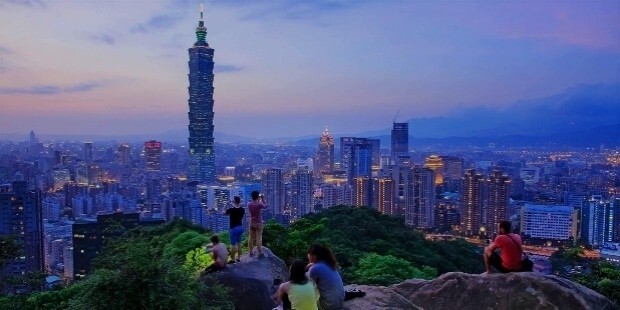 As a competitive economy within Asia, Taiwan ranks quite highly despite its rather complex and tenuous history tied with its East Asian neighbors such as China and Japan. Nevertheless, this island nation was able to still find trading allies in Southeast Asia, with Taiwanese companies and businesses stationed in countries like Singapore, Thailand, Vietnam, Malaysia, and the Philippines. 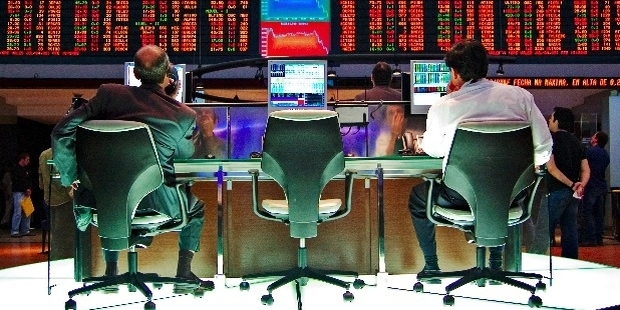 Moreover, the country is known for practicing a keen entrepreneurial acumen paired with a conservative fiscal approach that has largely protected them from suffering the debilitating effects of the 1997 Asian financial crisis. Another key reason for Taiwan’s status as an emerging market to watch is the country’s focus on agriculture. Against all odds that are logistical in nature, Taiwan has managed to successfully flourish its agricultural sector and is currently performing really well in terms of crops, livestock, fishery, and forestry. Taiwan is also known today for being a hub of technological research and development, with the country’s government closely focusing on the constant advancement of several tech products. This has resulted in Taiwan being the go-to source for high-quality hardware products exported to other nations. There is something to admire about a country that can quickly bounce back from a global financial crisis not just once, but twice. Malaysia suffered immensely during the Asian fiscal downfall in 1997 and the international recession that happened back in 2008 to 2009. But instead of fading into the background, Malaysia rallied to make things work and managed to succeed with their recovery goals. In fact, after the 2008-09 recession, this Southeast Asian country has experienced a steady growth in their gross domestic product (GDP), which bodes well for businesses looking to explore their outsourcing options within Malaysia. Malaysia’s infrastructures have also undergone a makeover to reflect their good fortunes, which is primarily evident in their capital city of Kuala Lumpur—the cultural, economic, and financial centre of the country. The Globalization and World Cities Study Group and Network (GaWC) has rated Malaysia’s capital city as an alpha world city, which means that it is a metropolis that is considered as a vital contributor to the global economic system. In addition, Malaysia’s continually impressive performance has led the country to diversify their assets such as the heavy promotion of their tourism industry to foreign visitors.